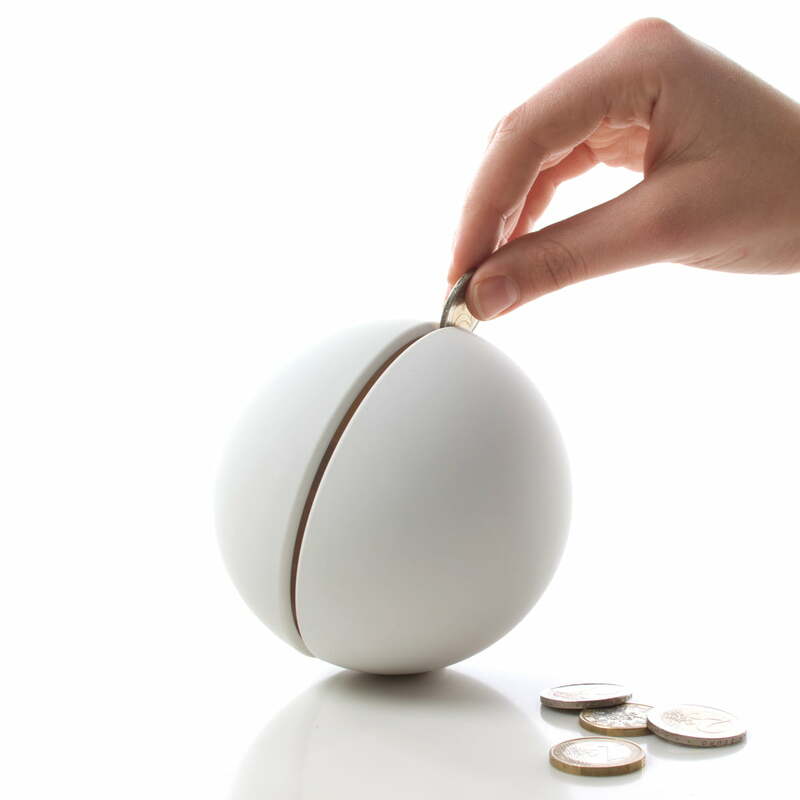 The spherical Giro money box is a minimalist desk accessory that doesn't reveal its function to anyone else. 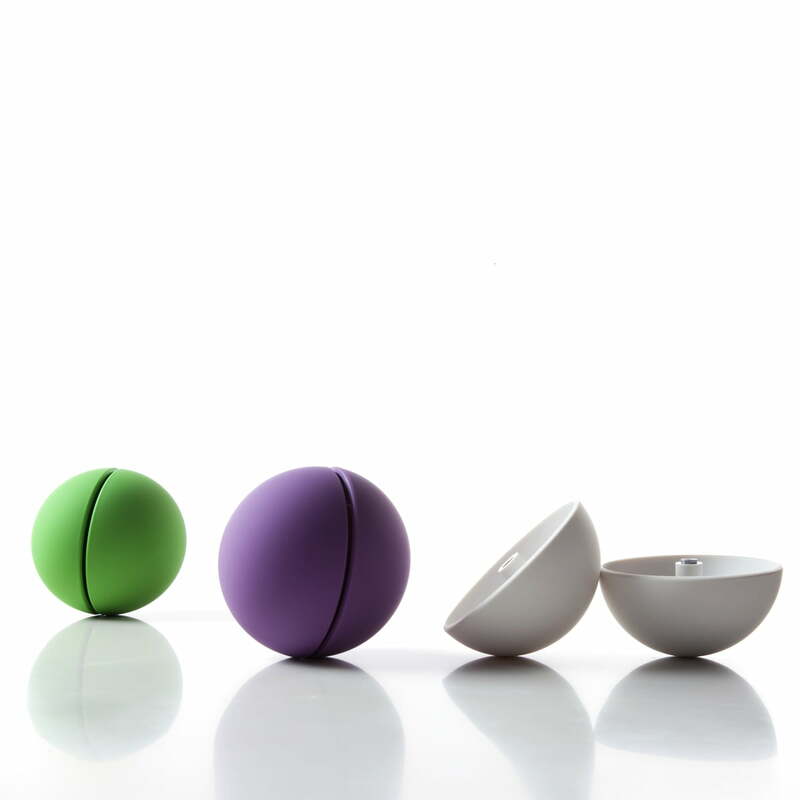 The money box by Authentics the perfect item for people who never really liked the kitschness of most money boxes. 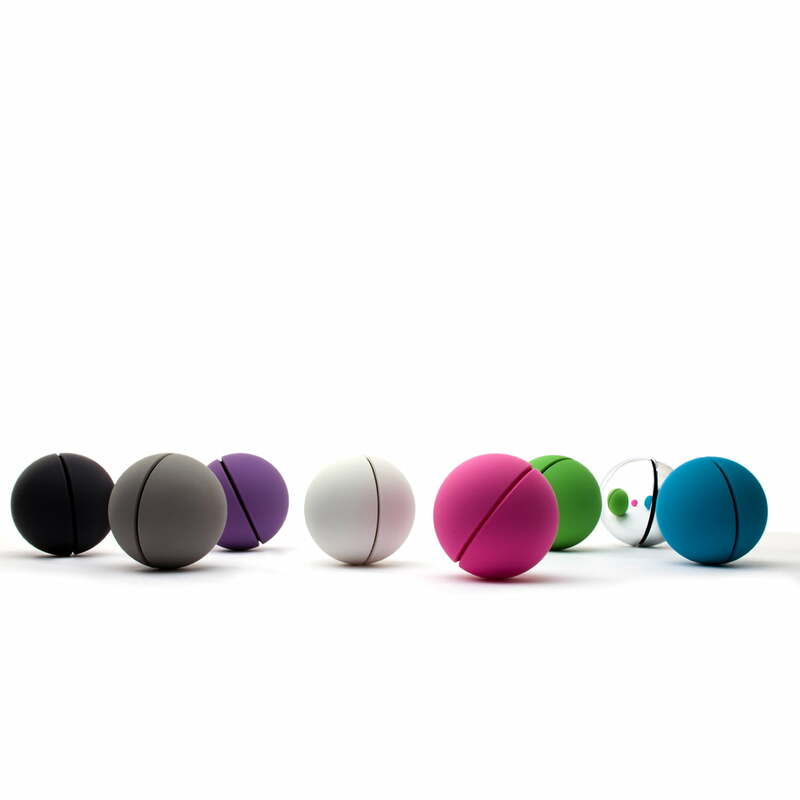 The two halves of the sphere are held together with a strong magnet, making the Giro money box nice and secure. With a bit of force, the resulting opening makes space to insert money before immediately closing again. If you need to raid your savings, the two halves to the Authentics Giro are also completely separable. Authentics manufactures the Giro from robust ABS. 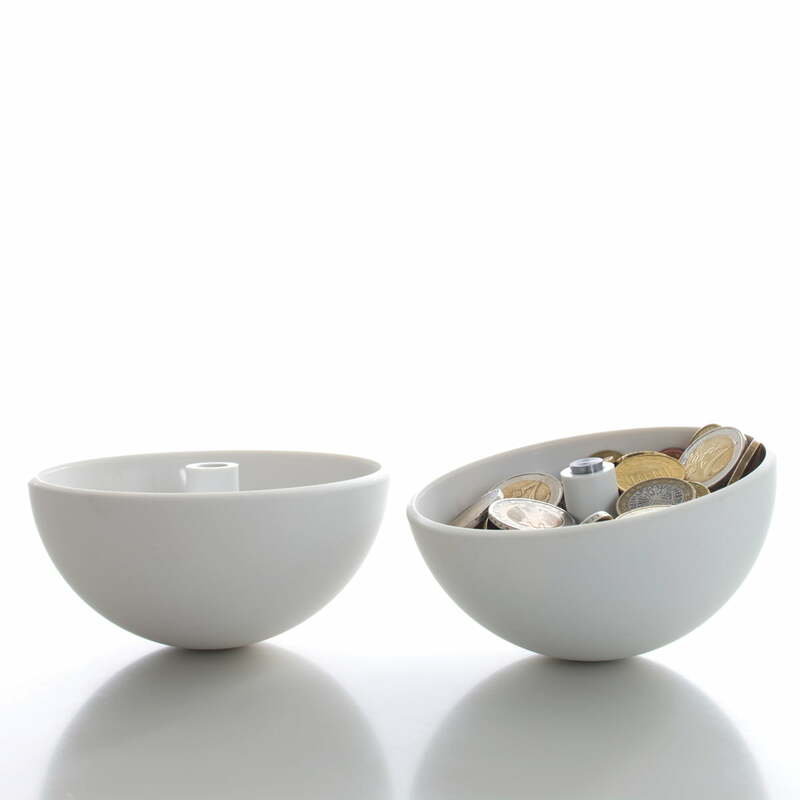 The Giro money box by Authentics is a wonderful match as a durable and crisis-resistant capital investment for the children's room or desk. 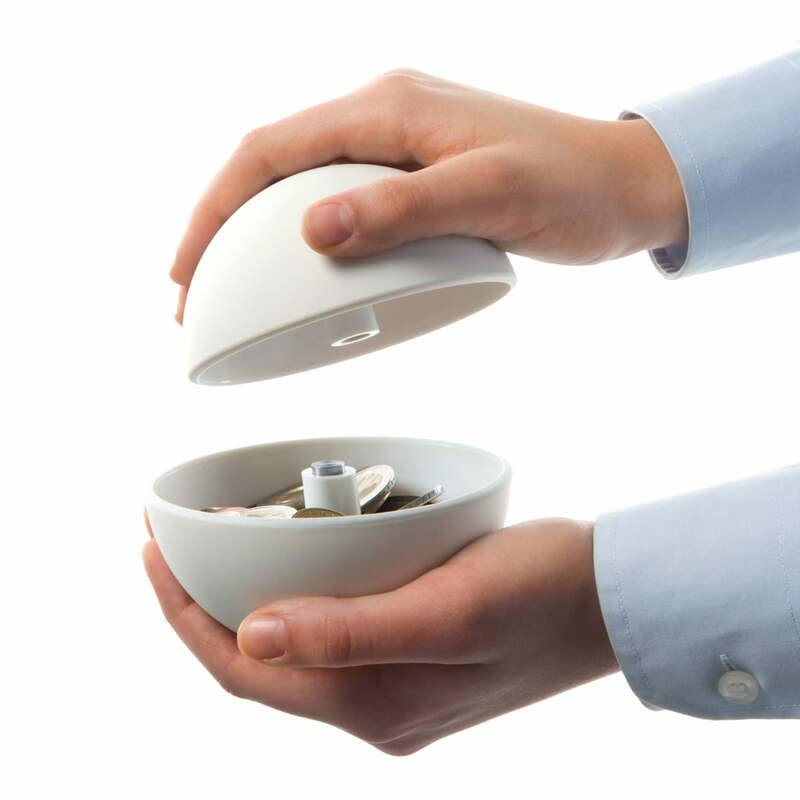 Very clever little sphere that holds coins within a firm shell. 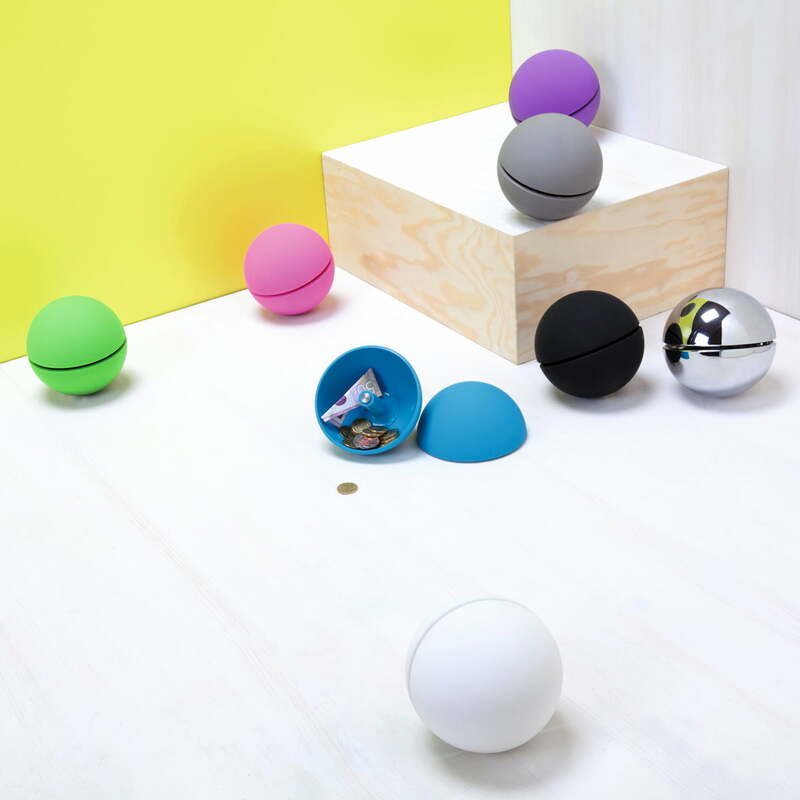 magnets in the middle of the sphere hold both halves together, keeping your coins contained. When you need them just pull the 2 sides apart and all the coins will be available. 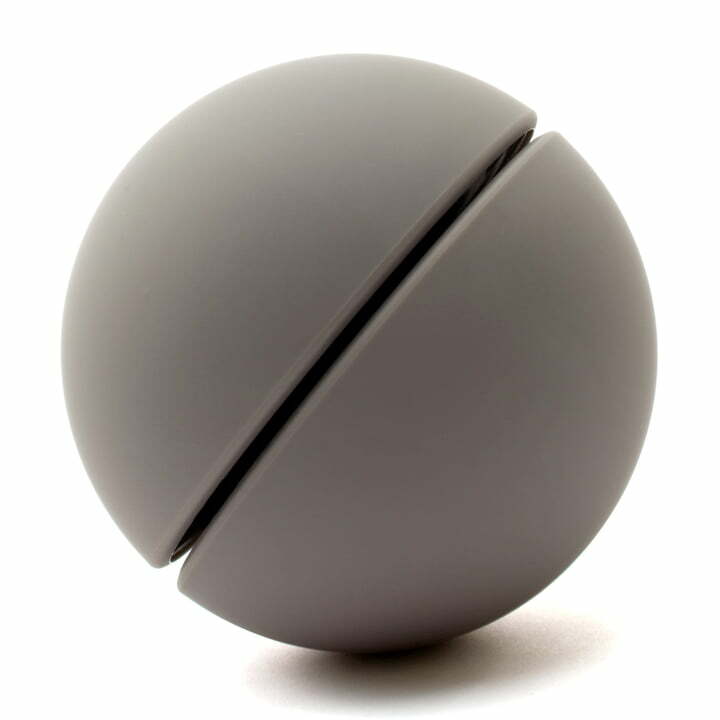 Strong magnets hold the 2 sides of the sphere together. Just slide all your coins in and pull the 2 side apart when you want to raid your spare change.